Perhaps my favorite kitchen appliance, my Instant Pot makes a regular appearance around here. 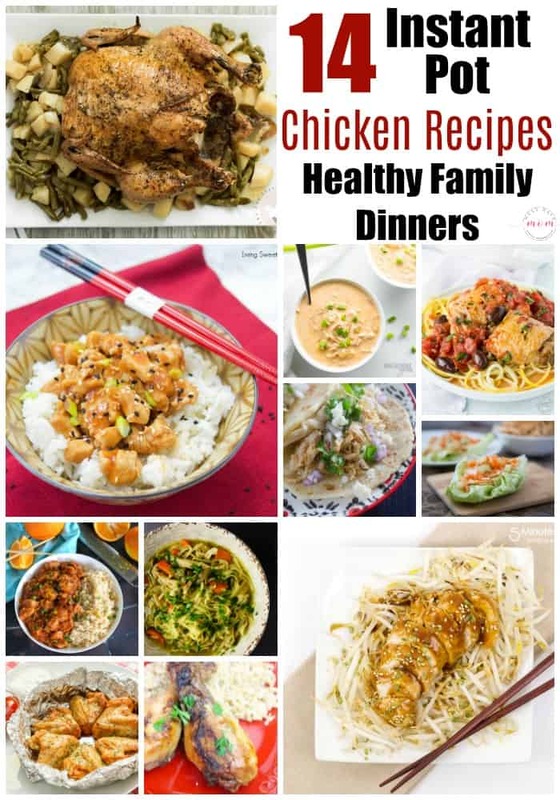 I’ve rounded up some of our favorite Instant Pot chicken recipes so you can get healthy family dinners on the table fast! Add these to your arsenal of easy dinner ideas for those busy weeknights. 1.) 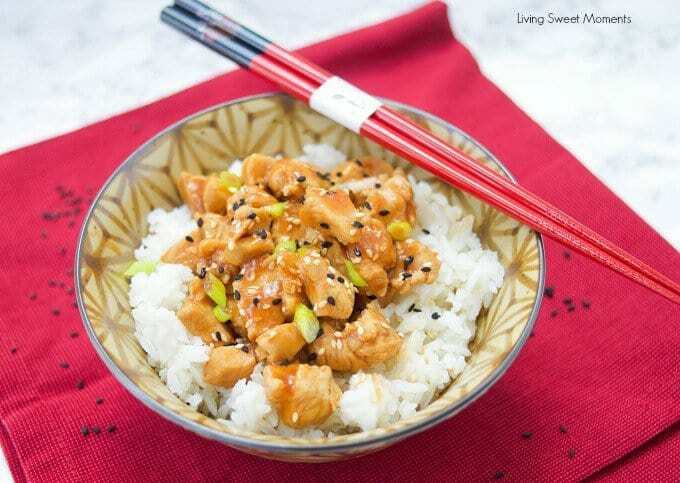 Asian Sesame Instant Pot Chicken -This Asian Sesame Instant Pot Chicken will become your go-to weeknight meal because it takes minutes to make and all you need to serve it with is some white rice and a nice green salad. No browning before, no 1000 pans to clean, just one pot and that’s it. 2.) 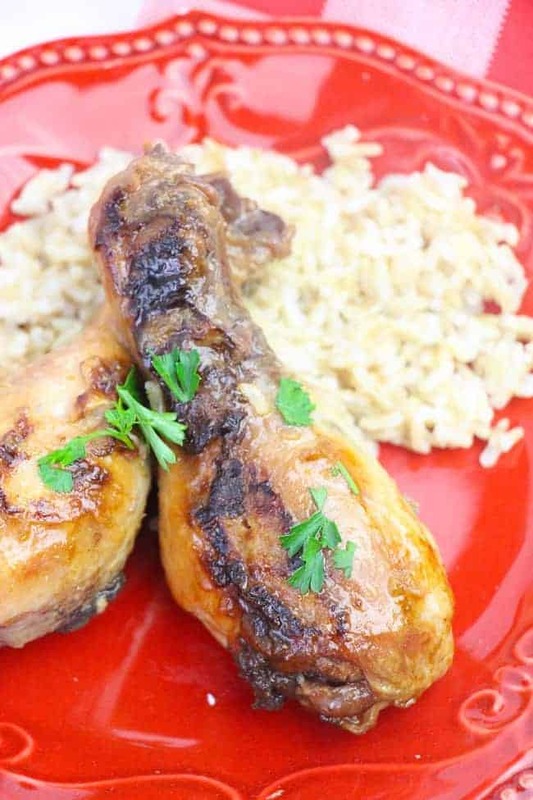 Moroccan-Spiced Pomegranate Molasses Chicken – This recipe for Moroccan Spiced Pomegranate Molasses Chicken is perfect for anyone who likes international flavor in a quick, family friendly main entree. Pair it with a great kale vegetable salad and you’re all done for dinner. 3.) 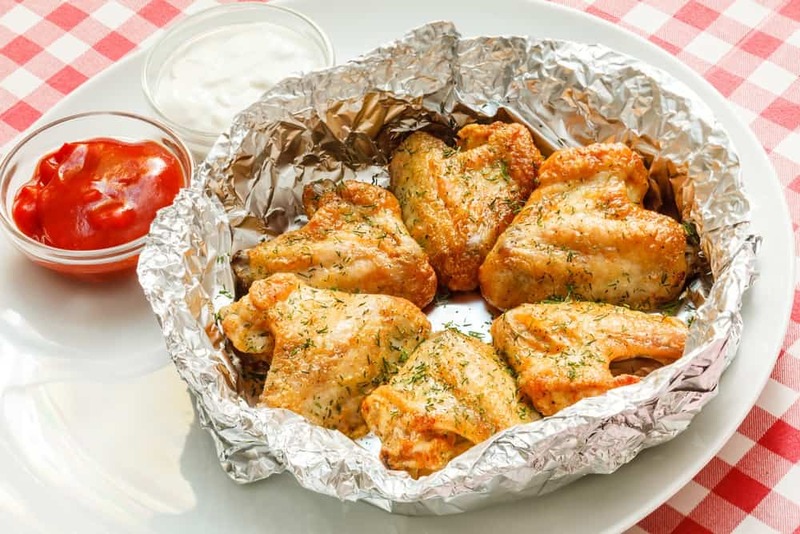 Instant Pot “No Washing Up” Mediterranean Chicken Wings – Enjoy the delicious chicken wings of the Mediterranean without having to roast them for hours in the oven but keeping the same crispy flavor! 4.) 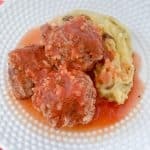 Instant Pot Chicken Parmigina – Who knew you could make Instant Pot chicken parmigiana? This is a healthier take on the classic! 5.) 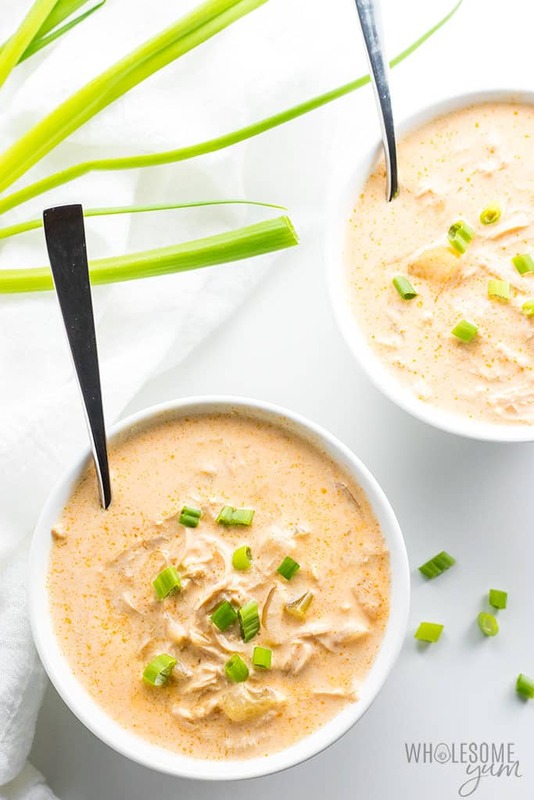 Low-Carb Buffalo Chicken Soup Recipe – Learn how to make low carb buffalo chicken soup in the Instant Pot. A quick and easy recipe using common ingredients. Only 30 minutes total! 6.) 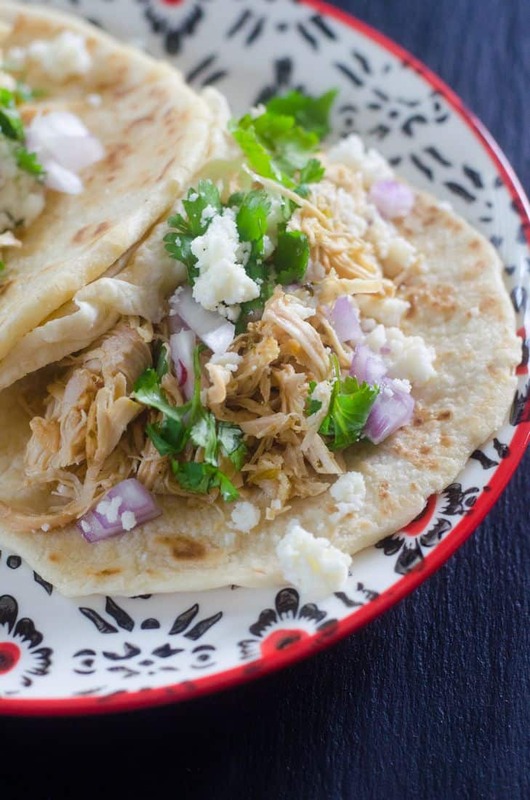 Instant Pot Citrus Chicken Carnitas – This recipe for instant pot citrus chicken carnitas will hit that Mexican craving without any of the guilt afterwards! 7.) 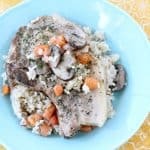 Pressure Cooker Chicken Instant Pot Whole Chicken – This Instant Pot whole chicken comes out of the pressure cooker falling off the bone! It’s juicy and packed with lemon and garlic flavor. Plus, my super picky eater will eat it and that’s a win in my book. 8.) 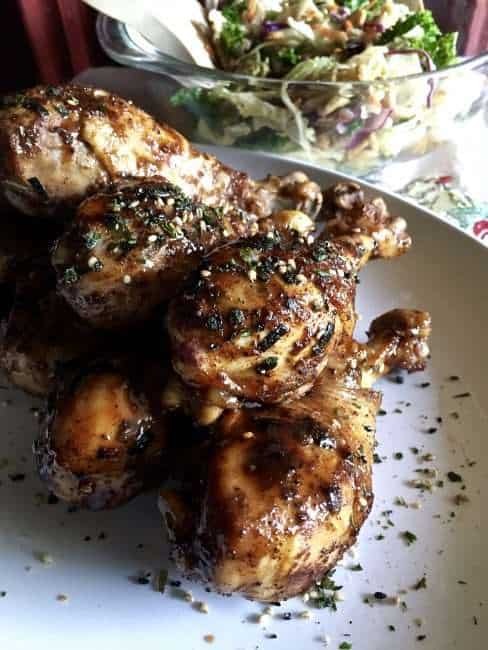 Instant Pot Apple Maple Chicken Thighs – I just love sweet and sour flavors together like the apple cider and maple syrup in these Instant Pot Apple Maple Chicken Legs. 9.) 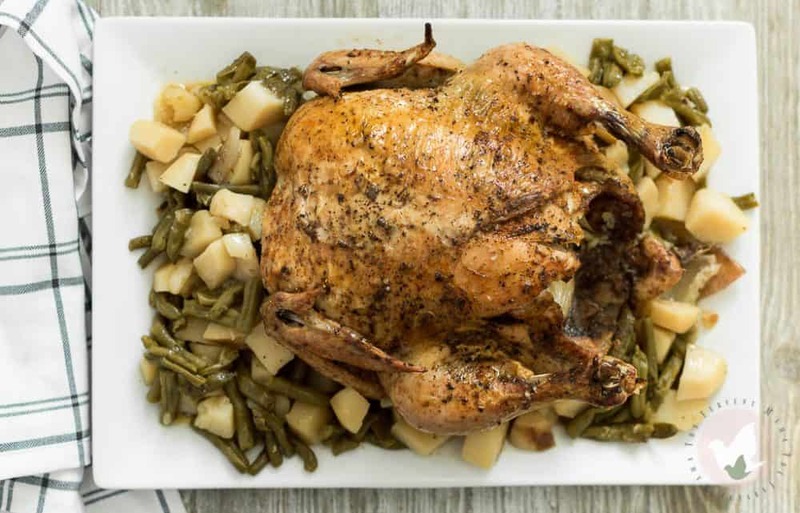 Pressure Cooker Whole Chicken Potatoes and Green Beans – If there’s a go-to meal that I know is a hit with my family and everybody else in the world, it would be this one. It’s one of those comfort meals that is almost too good to be true. 10.) 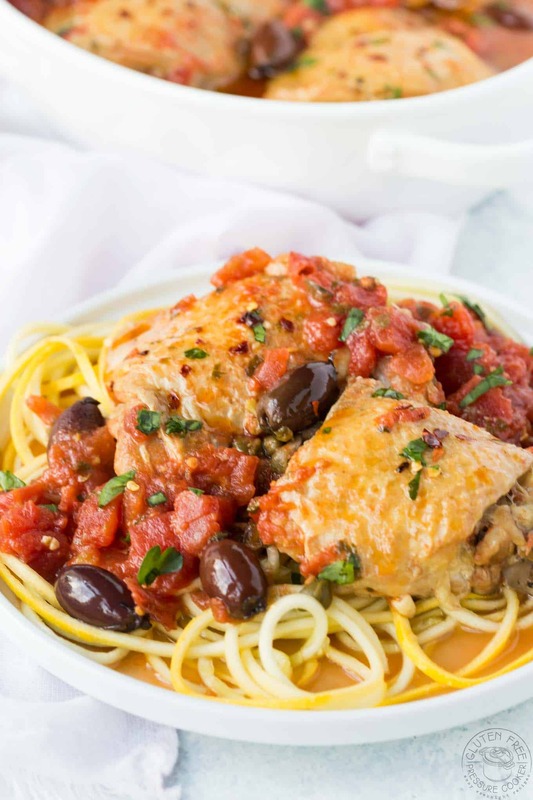 Pressure Cooker Chicken Puttanesca – This easy Pressure cooker Chicken Puttanesca Recipe is a breeze to make in your Instant Pot or other electric pressure cooker, it’s a gluten free variation of the Italian dish Spaghetti alla puttanesca. 11.) 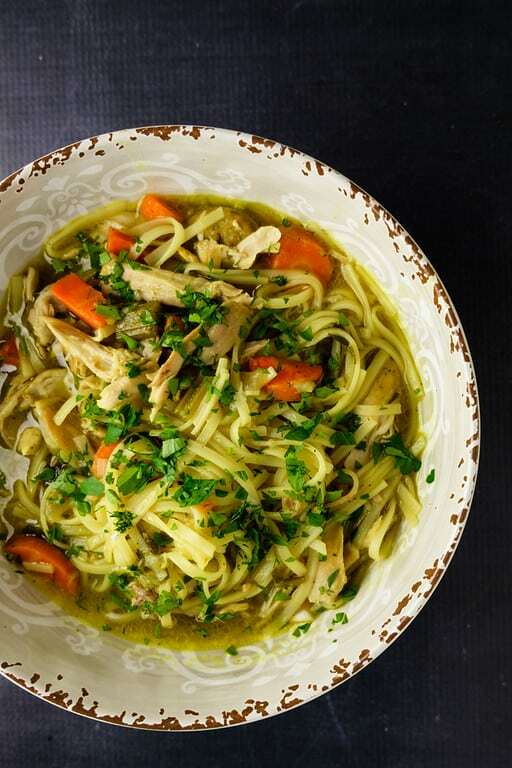 The Best Instant Pot Chicken Noodle Soup – This is truly the Best Instant Pot Chicken Noodle Soup. A big bowl of comfort for those days the flu strikes or you need some warmth in your belly! 12.) 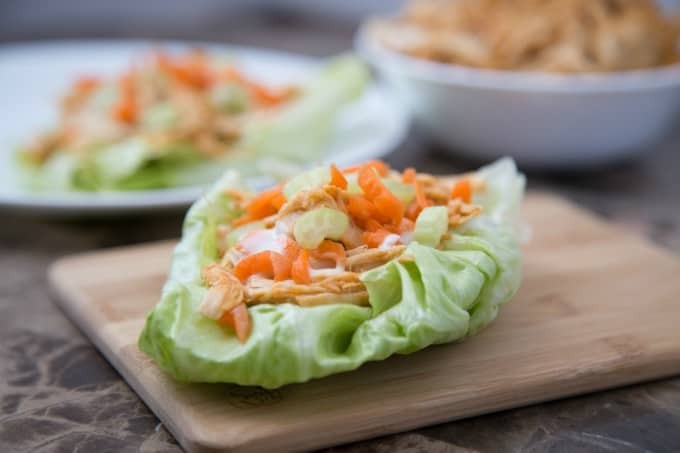 Instant Pot Buffalo Chicken Lettuce Wraps – Buffalo chicken lettuce wraps are a light, low carb meal that you can make in a flash in the Instant Pot. Use the chicken filling for these wraps if you’re watching the carbs, or put them on sandwich buns for an equally delicious option. Even the kids love this healthy meal! 13.) 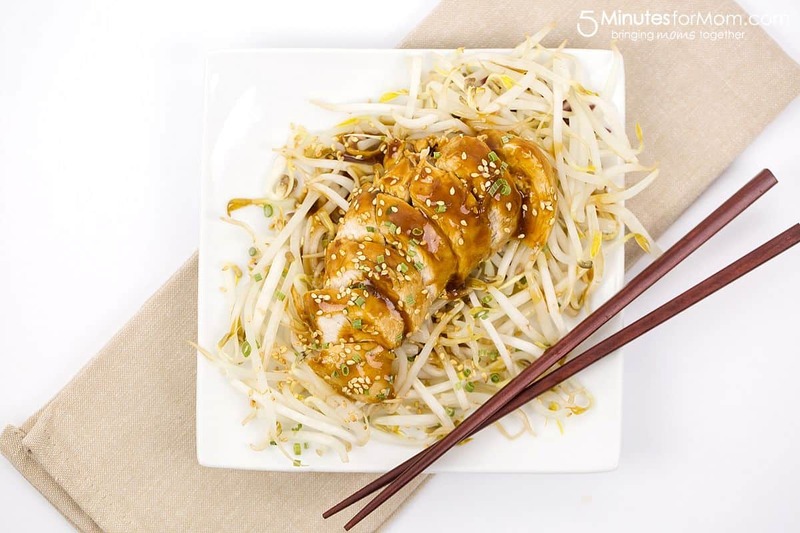 Teriyaki Chicken Recipe Instant Pot – This super easy Teriyaki Chicken recipe will help you have dinner on the table in an instant – well almost an instant. 14.) 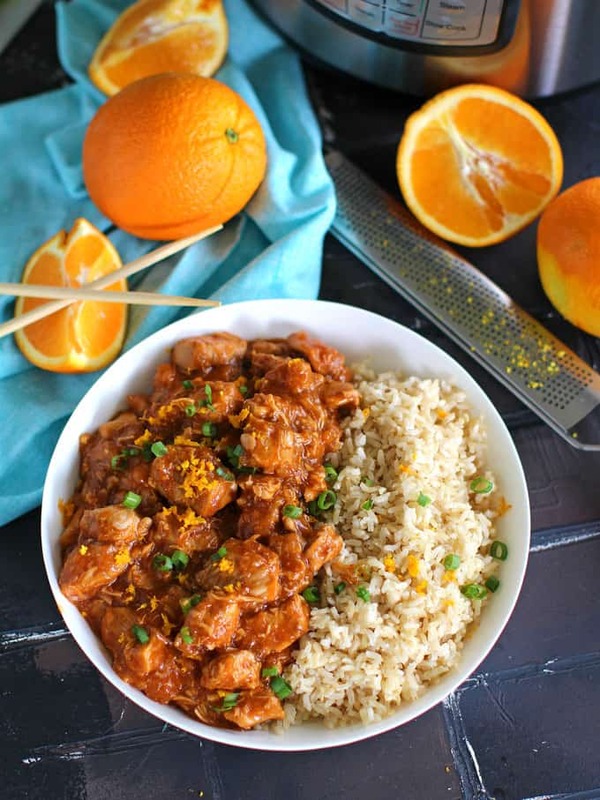 Instant Pot Orange Chicken – Instant Pot Orange Chicken is healthier than takeout and easy to make using your Instant Pot. Any of these Instant Pot chicken recipes will help you have a healthy family dinner on the table in no time! 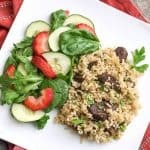 Want more Instant Pot recipes? 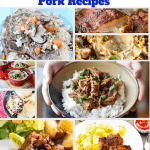 You can find all of my Instant Pot recipes here. These recipes look delicious! Thanks for featuring ours! 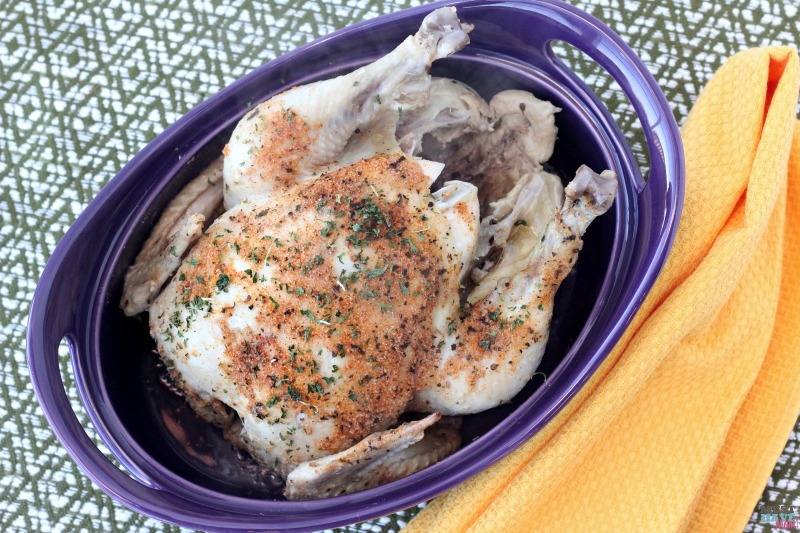 So many wonderful chicken instant pot recipes. Thanks for sharing!